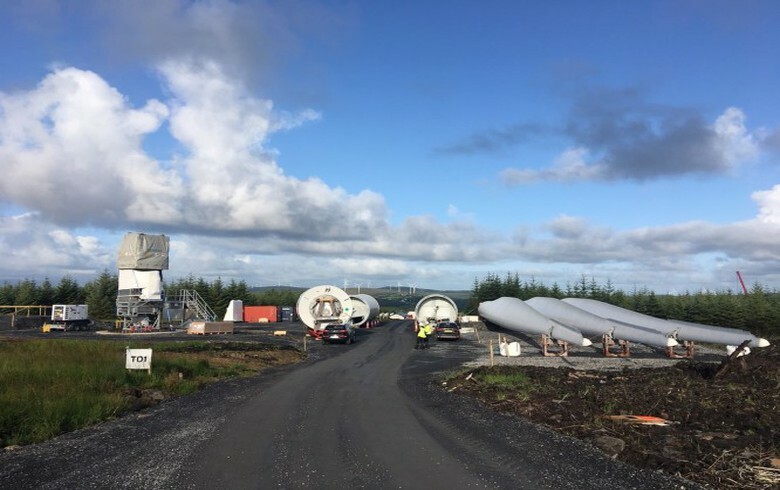 March 22 (Renewables Now) - Irish state-owned forestry company Coillte said today it has launched a sales process for its stakes in four operating wind farms that represent a net capacity of 104 MW on an equity basis. 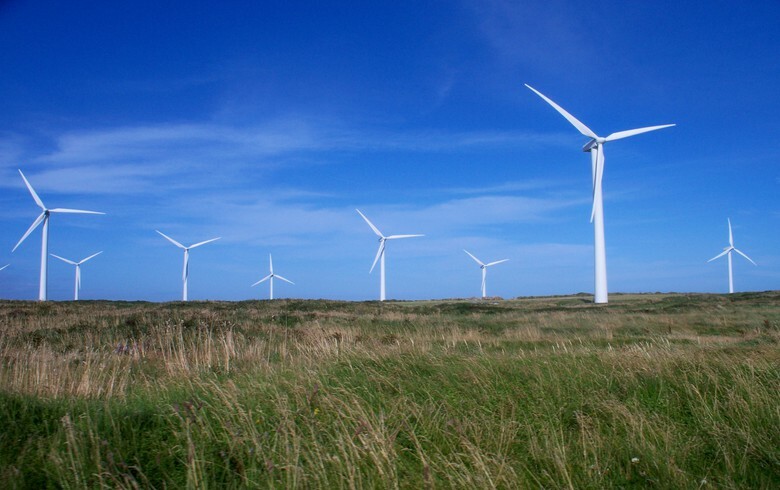 The process covers Coillte's 50% interest in wind farms at Raheenleagh, Cloosh Valley and Castlepook, and its 25% stake in Sliabh Bawn. 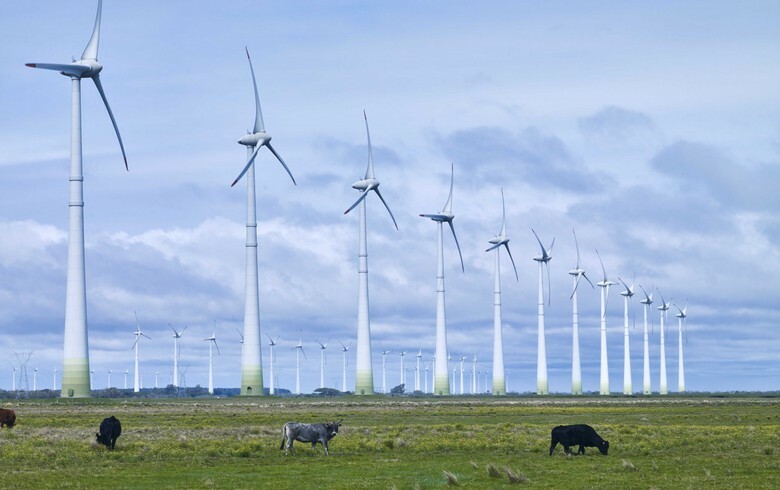 The wind farms were co-developed with ESB, SSE (LON:SSE) and Bord Na Mona. 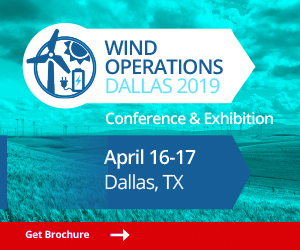 The company said it has invested EUR 25 million (USD 30.8m) of equity in the wind farms over the past four years and expects that the assets will achieve a value of over EUR 125 million "in the current strong market." 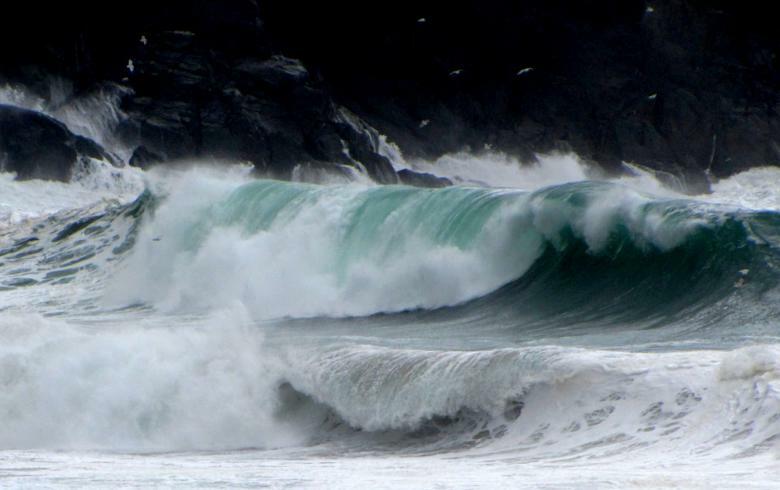 The move is in line with Coillte's announcement in October last year that it would look at selling its commissioned wind assets as part of a plan to develop over 1 GW of renewable energy capacity over the next 10 years. 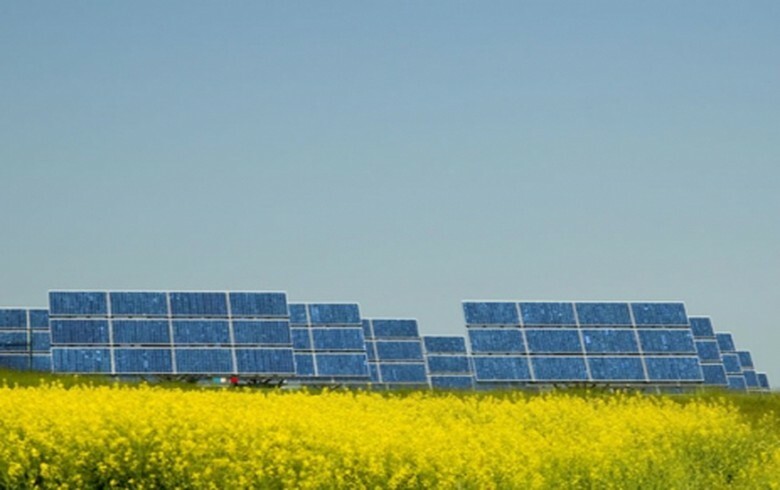 "Whether we achieve our sales price expectations or ultimately decide to retain an ongoing dividend flow from these assets, these wind farms are an impressive set of projects, delivering clean energy, demonstrable economic value and real value to the local communities," said chief executive Fergal Leamy. 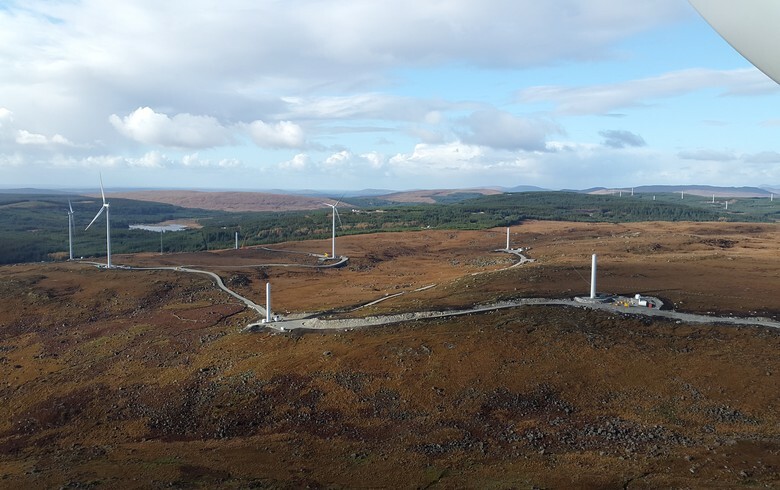 Coillte will also seek investor interest in the potential future acquisition of two wind projects totalling 90 MW, or 67.5 MW on a net equity basis, that are currently in final planning review.